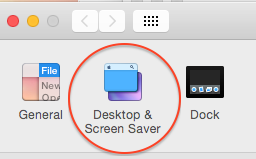 iScreensaver : Where is my OS X Screensaver? 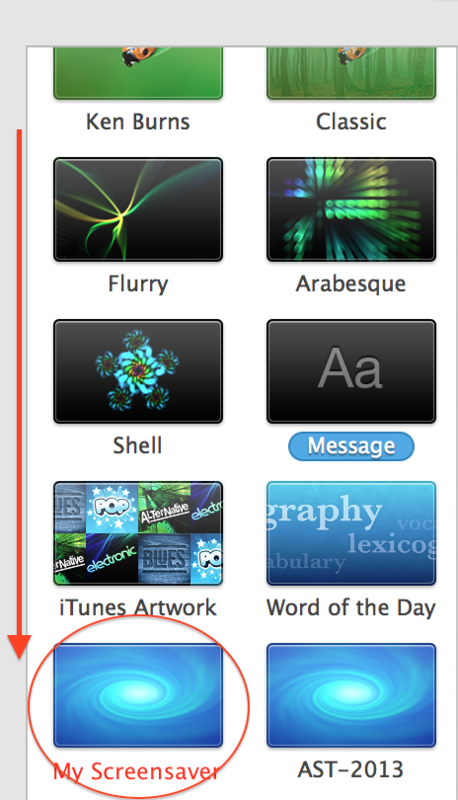 OSX: Where is my screensaver? Sometimes, after installing a screensaver, OS X won't properly select it. If this happens the solution is easy: simply use System Preferences to re-select the screenaver. Scroll down to the bottom of the list of screensavers. Your screensaver should be near the bottom.